Shellys Bookkeeping understand the complexities associated with running a child care business. Our professional team have extensive experience in assisting you to manage successful early learning centres. We work with child care centre Owners and Directors to improve financial processes and remove the administrative burden and complexity of finances from their day-to-day activities. Outsourcing your back office functions enables you to spend more time running your business and focussing on the children. We make it easy! Through remote access to your financial data in Qikkids we can manage your income and reconcile against your bank account. We also handle payroll and provide you with useful management reports. Monthly packages can be designed to suit your needs. Shellys Bookkeeping have extensive experience with Qikkids for managing the day to day running of your centres. We can provide a service to reconcile this with your accounting software. We understand that not all childcare income is the same, with income generated from DEEWR, parents fees and grants. We recommend Deputy or Tanda for managing staff rosters and payroll. Shellys Bookkeeping can assist you to set these up for your centres or handle your payroll for you. 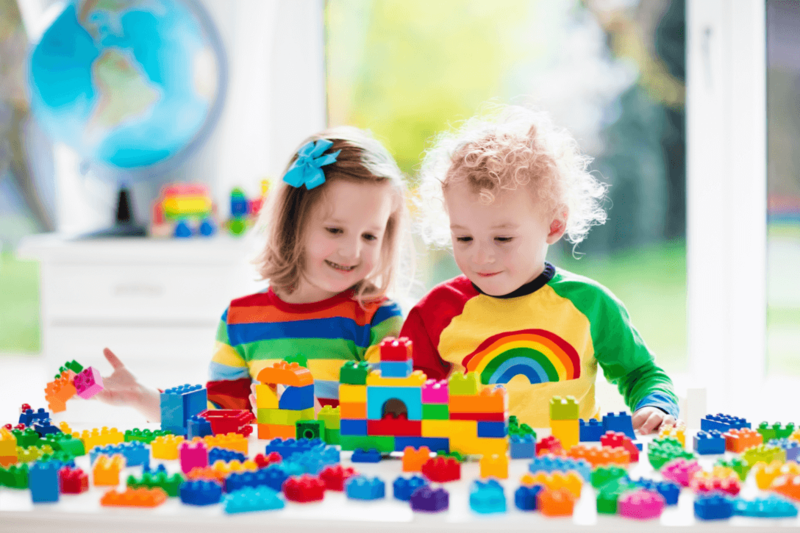 Conveniently located in the inner Brisbane suburb of Coorparoo, we provide back office support to Child Care centres located in the neighbouring suburbs, Brisbane and surrounds. We work closely with your accountant to make sure you get a fantastic level of service. Hi, i am currently building a 46 place centre due for completion mid 18 with view to operate. Can you provide costs of services, by service type, eg payroll, debtors, creditors, BAS etc.